UCITS funds platforms have a unique growth opportunity in Latin America if they can capitalize on shifting investor demand, coupled with improving regulatory conditions in LatAm’s largest markets for international investing. The Latin American mutual fund market is a large and attractive opportunity for global asset managers, with more than USD 1.2 trillion in assets under management (AUM). Cross-border allocations in LatAm mutual funds reached an estimated USD 26 billion in 2017. Retail demand for off-shore product is increasing across the region as investors have improved access to tax-compliant vehicles through local advisory services in a single client offering. Demand is growing for global and increasingly complex products across the region, but particularly in Brazil where demand is finding a distribution outlet through boutique investment management firms with differentiated investment capabilities, and brokers with open-architecture models providing access to a broader array of off-shore options. The LatAm pension market presents an equally relevant opportunity with total AUM around USD 1 trillion. Pension plan consumption of international product is increasing as well, with nearly 14% of AUM representing nearly USD 170 billion allocated to cross-border funds or ETFs. The pension allocation to cross-border investments varies across the region, with less than 1% in Brazil to over 40% in Chile. 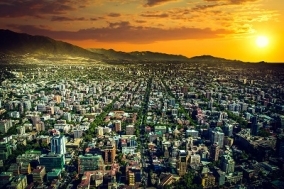 Latin America pension and mutual fund AUM is expected to grow 9% in the coming years, with cross-border allocations expected to more than double 2017 levels by 2022. If that growth comes to fruition the combined LatAm cross-border market would represent over USD 400 billion in the next five years, a substantial opportunity for managers with a strong UCITS product suite. Brazil is the largest mutual fund market with more than USD 1 trillion AUM and represents a unique opportunity as economic forces and liberalization of regulation combine to increase demand for off-shore allocations for both retail and institutional investors. The Brazilian mutual fund market is expected to grow 10% annually, faster than the industry average. Low interest rates in Brazil are encouraging investors to seek returns outside domestic markets, while regulation of local feeder funds has been relaxed which is likely to increase demand from private pension companies for international investments. Mexico could also present a growth opportunity as the market works through regulatory procedures from the 2018 approval allowing mandatory pension providers to invest in international mutual funds. UCITS funds are well positioned to capitalize on Latin American demand due to local recognition of the robust regulation and oversight structures in place across the industry. Fund providers should be able to offer a strong and diverse suite of funds, with multiple share class structures including the ability to provide classes denominated in, or hedged to, local currency. Being able to accept trades through intermediary fund platforms including Pershing is also a key requirement. There is a cautionary note in that while significant opportunities exist for UCITS funds specific issues can sometimes arise. Dublin-domiciled funds currently operate at a distinct disadvantage as it relates to investing in Brazil. In 2016, Brazil placed Ireland on their tax black-list, resulting in significantly higher withholding tax on income and gains for Irish-domiciled UCITS investing in Brazilian securities. This reduces demand for direct investment in Brazilian assets for Irish-domiciled funds, something Irish authorities must are addressing with their Brazilian counterparts as it is necessary to restore to create an equal playing-field and improve competitiveness of their mutual fund offering. All data sourced from Cerulli and Associates LatAm Distribution Dynamics Report, actual data through 2017 and projections through 2022. 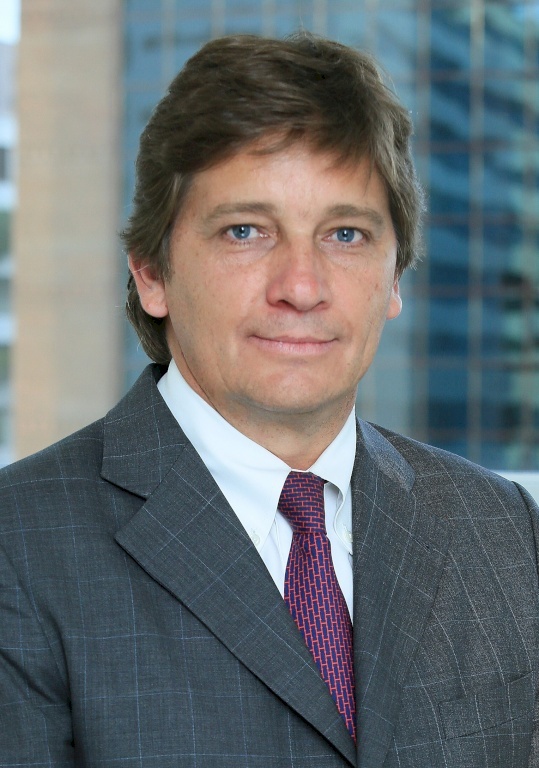 Roberto Walker is President of the Principal Financial Group Latin America. 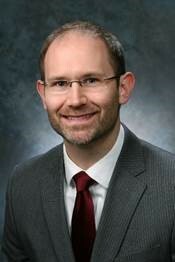 Matt Smith is the CFO of Principal - LatAm Region. 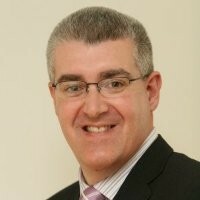 Greg Thornton is Managing Director, International Funds at Principal Global Investors (Europe) Limited.